Majik 140 perfectly complements other components in the Linn Majik range, combining premium audio performance with unbeatable value. It is a floor-standing loudspeaker which delivers exceptional musical performances with deep, controlled bass. Majik 140 will improve the sound of any music system. 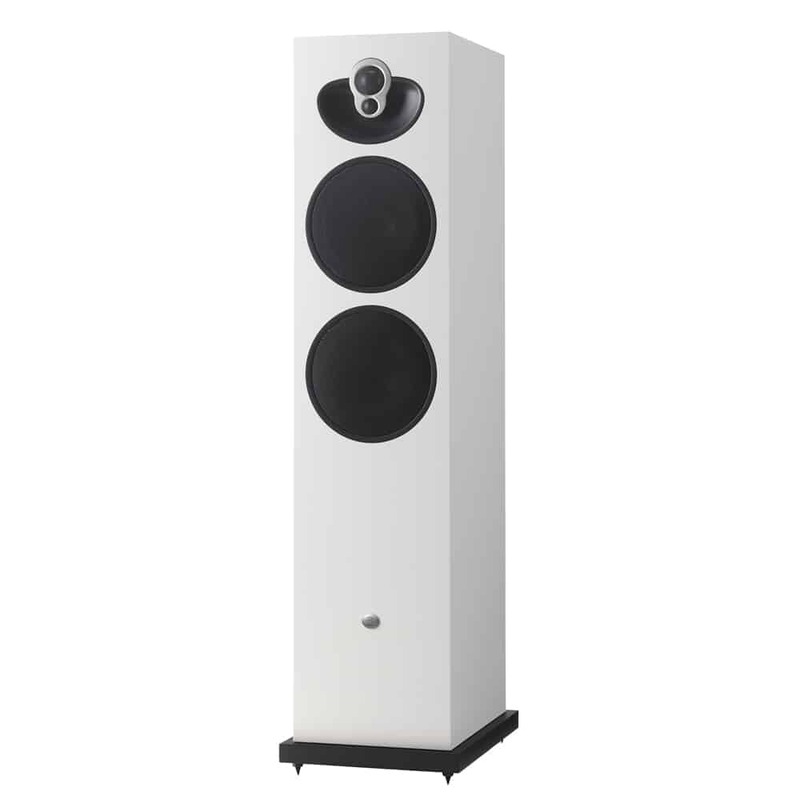 Linn’s Majik 140 are a 4-way floor standing loudspeaker which delivers exceptional musical performance. 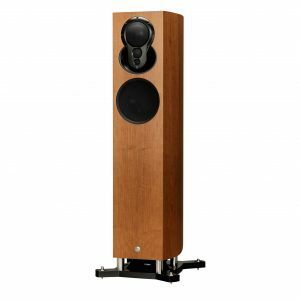 Linn Majik 140 features Linn& 2K driver array – an evolution of the array technology found in Linn& highest performing loudspeakers – to create a wonderfully clean and pure high frequency reproduction. Available in a choice of high-grade, real-wood veneer finishes, the timeless design of Linn Majik 140 will enhance your living space. 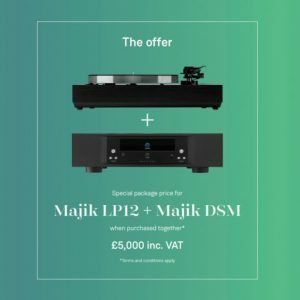 Linn Majik 140 perfectly complements other components in the Linn Majik range, combining premium audio performance with unbeatable value. Choose any loudspeaker in any colour with Linn’s bespoke finish service. 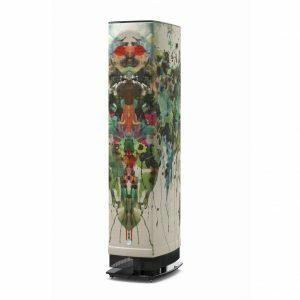 Rococo can now offer you a new bespoke colour service which will let you create any Klimax, Akurate or Majik loudspeaker in the high gloss colour of your choice. With over 200 finishes available, your new loudspeaker can be made to precisely suit your needs, whether designed to perfectly match your decor or simply suit your personality!